My name is Karen (also known as Cupcake or Auntie Cupcake) and I have been a Dallas, TX (and surrounding Metroplex) photographer now since 1996, but I have been taking pictures since before I can even remember! A camera has been in my hand and in my family and friends faces basically since I was three years old! 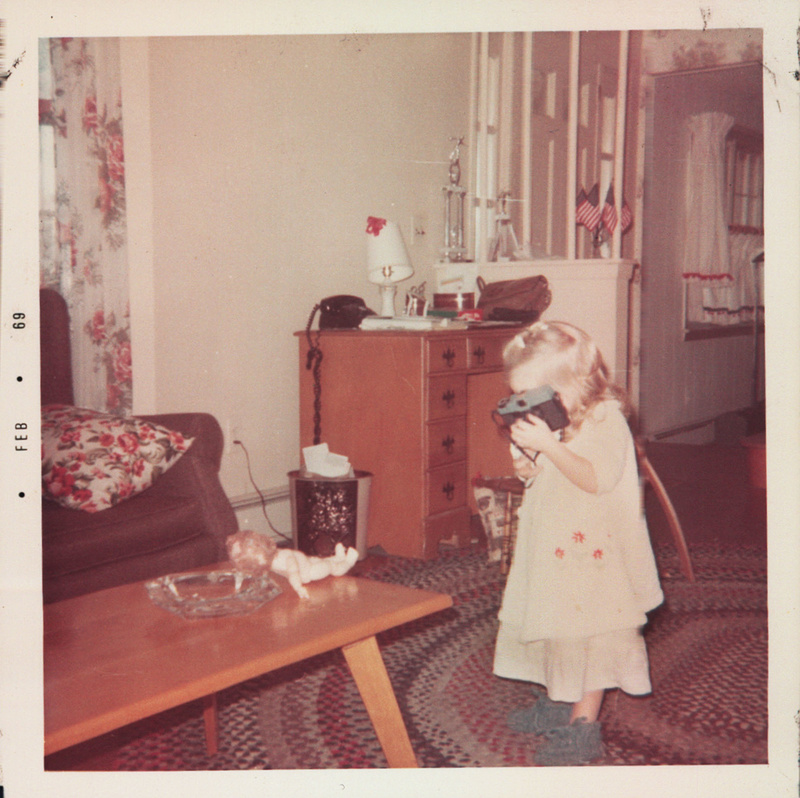 I even subjected my dolls, pets and my many nieces & nephew to being my practice models! I started doing professional sessions back in 1996, with a Mamiya pro film Camera, and have extensive experience printing for professional photographers since 1984- kicking it back old school!!! I certainly do miss Film and printing portraits.... but Digital has really given us a whole new world to explore, and it has been an awesome learning experience, that explodes with creativity! As a former gymnast, Gymnastics Coach, and Mom of two awesome, but now adult children, I also have a ton of experience working with small children! I have been called a baby whisperer, a dog whisperer, and sometimes I can even whip those daddies into behaving nicely for portraits too! I've even been known to do a handstand or throw a ball at my head to get an especially shy or cranky kiddo into smiling for us, and my 30 year old Octopus toy is MAGIC to babies!! Many people have come to me specially for my patience with small children. And since I have been doing this for so long, I do have experience working with children with special needs as well. We will work together to make magic happen! I specialize in all aspects of Family photography; Engagement, Bridal, Couples, newborn, toddlers, smash cakes, School age, Family (even very large families), and Senior portraits! I also do corporate events, small parties, business head shots, and have even been known to do some awesome images of real estate! I have an in-home studio in the Dallas area for studio sessions, and we also go on locations all over the metroplex. I also have Lifestyle sessions available in Colorado in Boulder/ and other surrounding communities and Cities, using your home location, or anywhere you want to go! I can travel throughout each state as well or areas in between. Please check out my work here, as well as follow us on facebook- I have two photography pages, one for Colorado and one for the Dallas area.. feel free to join in both! I'm always excited about trying something new, so if you have a project you are wanting to work on ... let me know and we will make your vision come true!